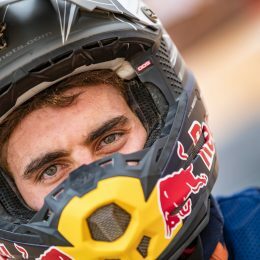 Alex Doringer is the Team Manager of the ultra-successful Red Bull KTM Rally Factory Team along with overseeing KTM’s Rally operation for support riders. 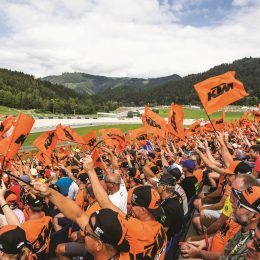 We talk to him just days after KTM’s 13th consecutive win with factory racer Marc Coma about how tough this year’s race was, the new bike and how he thinks the riders performed. Talk us through this year’s rally Alex; just how tough has it been? 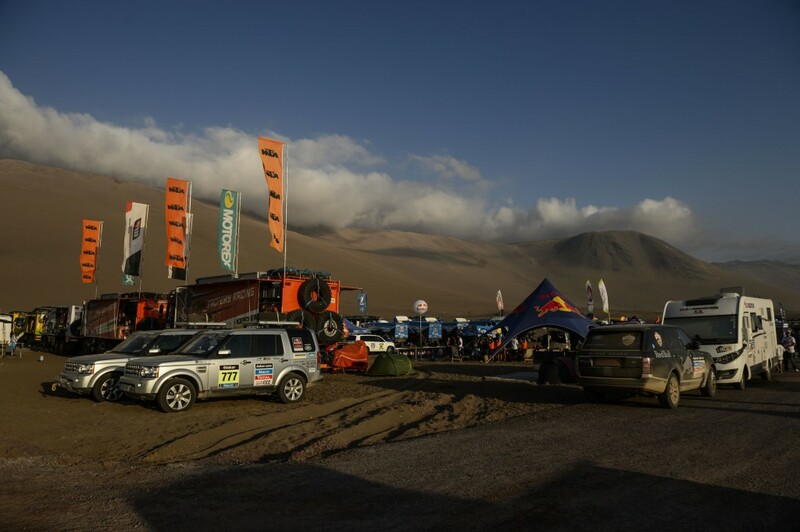 This year the race went into Bolivia for the first time. Tell us a little about the terrain there? Tell us about Marc and Jordi’s performance to take that stunning 1-2 for KTM? What happened to Ruben Faria and Francisco ‘Chaleco’ López? After a strong season finishing 3rd in the FIM World Cross-Country Rallies Championship, how well do you think KTM-supported rider Jakub ‘Kuba’ Przygonski from Poland do this year with a sixth place in the overall standings? 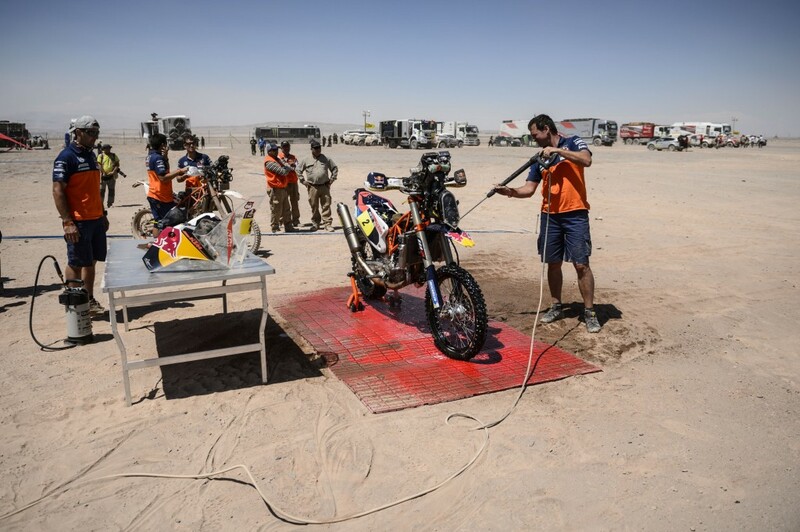 Supported KTM rider Riaan van Niekerk has done a good job at his second ever rally with 12th position. What are your thoughts on the South African’s performance? KTM Australia’s Ben Grabham had a tough rally, which ended prematurely, but in the days he raced he showed some good speed. Tell us your thoughts? This year KTM contested the Dakar with a new bike that has been completely revised from the ground up with only one race to test it before the Dakar. 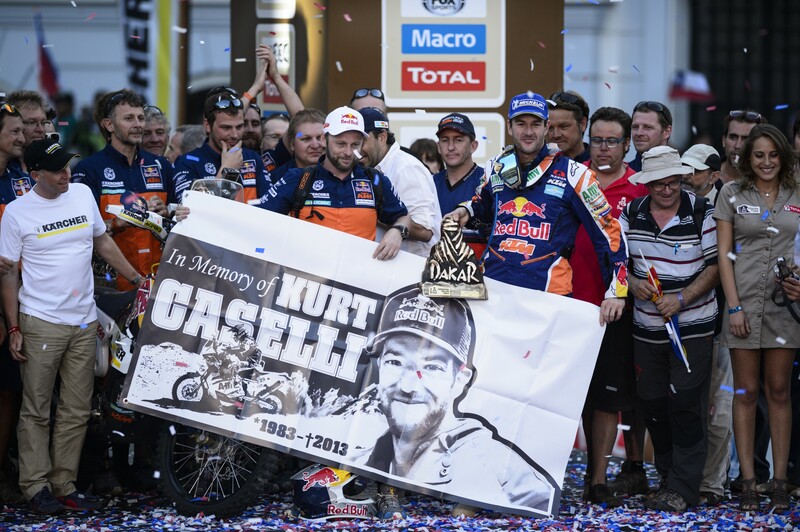 How has the new KTM 450 RALLY performed? 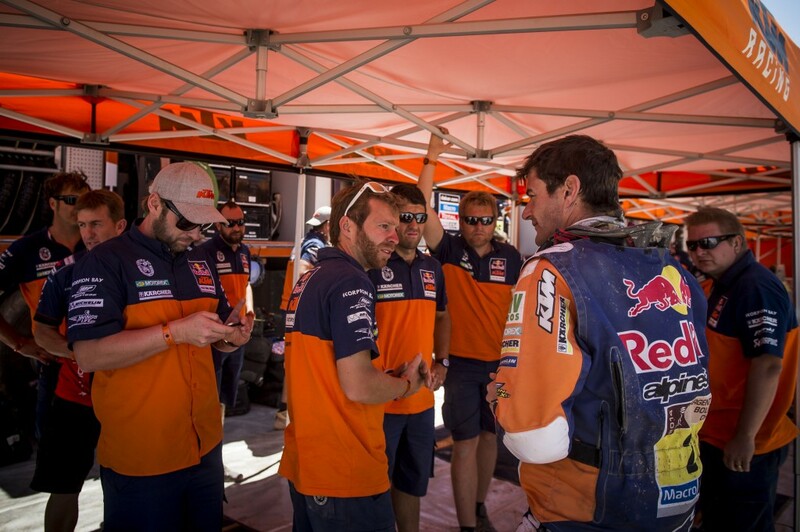 Tell us how important having a good team is to be successful at the Dakar Rally? How does it feel to be so successful again? 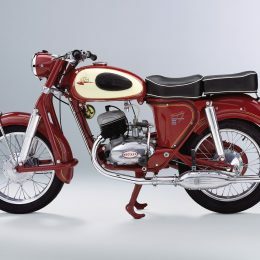 Is it any different from other years?